Which gemstones help to sleep? Is an Investment in a Natural Pearl worth it since it is to be changed In Less than 3 years? A quality sleep is must for us. A deep sleep is a powerful energy pack that drives us throughout the day and helps us complete important tasks. 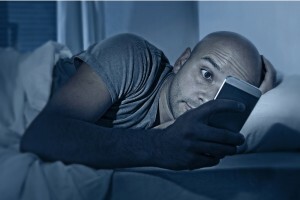 It is during the sleep that the body gets repaired and rejuvenated and the mind gets the necessary and the optimum rest to perform to its best abilities the next day. A Good sleep is also very important to ensure that our hormone chemistry is in balance and catabolic hormones such as the stress hormone cortisol are in check. When released in excess this hormone is detrimental and lead to frequent diseases and fat gain. The sleeping disorder occurs due to physical and mental problems that have to be consulted with a team of doctors and professionals. The key reason for not having a good sleep is because of overstress or tension. When a person goes through these states it affects the heart and the heartbeat turns to act fast or irregular. 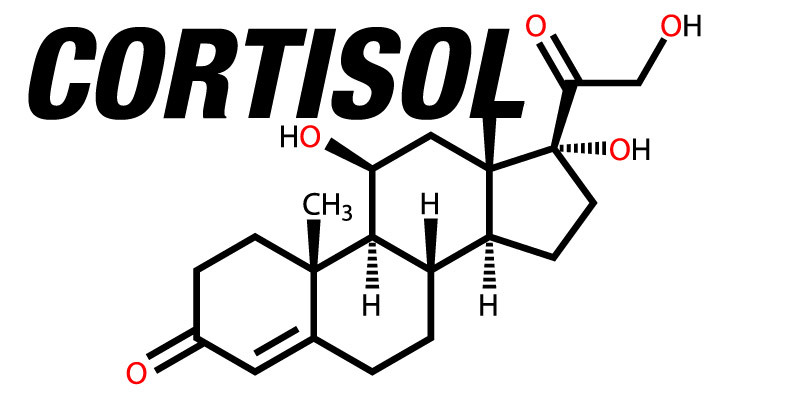 It even drives stress hormone (cortisol). 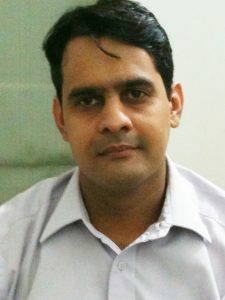 From a spiritual and a metaphysical level it makes sense to get the birth chart/ Horoscope analyzed by a competent Vedic Astrologer who can check if you are undergoing typically challenging planetary periods that occur due to deeply incapacitating planetary positions and suggest accurate remedies for the same. The Key lies in accurate diagnosis by an expert. The obvious solution to calm it down the stress is love, compassion and acceptance. Gemstones work by light and colour to have a profound impact on the mental, physical and emotional balance of an individual. They help to connect directly to the chakras in the Human System that brings about peace, better emotional balance and good health. 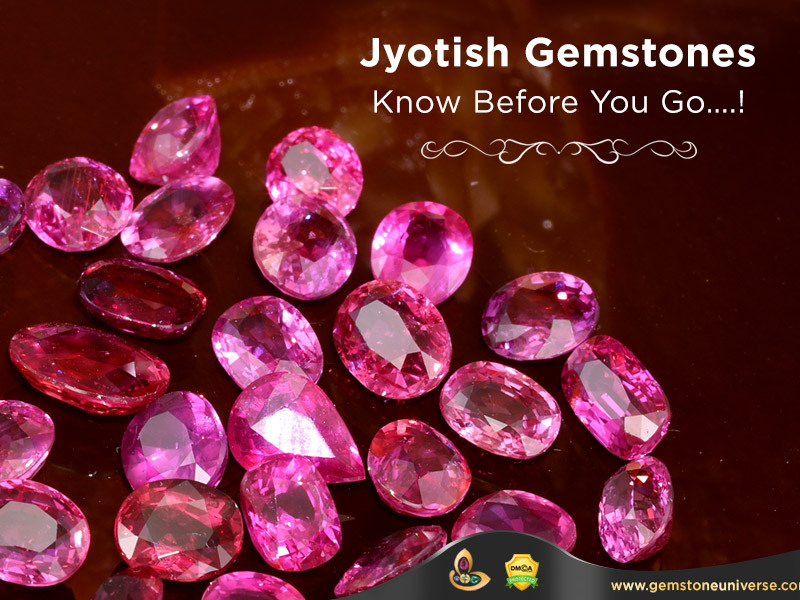 It has been proven over and over again from ages that good Jyotish Gemstones reduce cortisol and bring in solidarity to the brain and heart. Gemstones also have a terrific effect on the Biorhythms. Which is Best Gemstone for Sleep and Peace? Real Pearl also known as Saccha Moti is the best Gemstone for overcoming sleep disorders and brings peace and tranquility to the Individual. Chandrama Manso Jaatha- the Moon is the Significator of the Mind. The Moon is luminous and influences human mind, watery ailments, heart & sleep. If the moon is strong in the horoscope of the individual it ensures a quality sleep and helps to overcome challenges faced with insomnia, mental illness, depression etc. 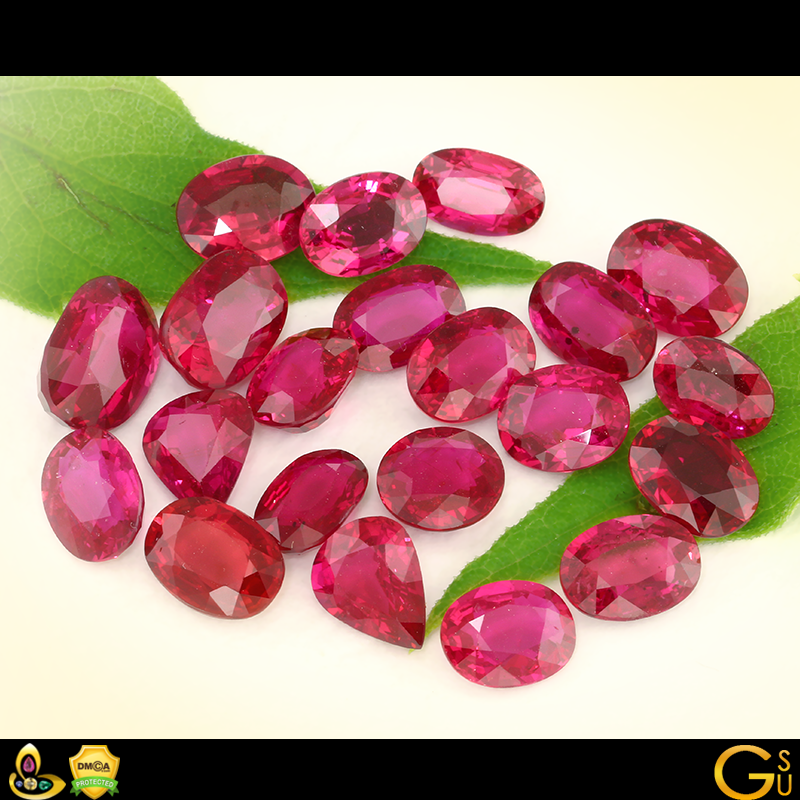 Another effective gem for good sleep is the Red Garnet precious stone. It blesses the individual with peace, health and good fortune. Carrying the Energy of the bright and resplendent Sun it banishes negative thoughts and fills the heart with hope and positivity. Even the garnet carried in your wallet/hand it would make wonders. Regularly wearing a garnet gem would enhance in expanding awareness of the world around you and helps to connect spiritually. It balances the Emotional Quotient and stimulates the entire chakra system. Before wearing any Gemstone please note that it is very important that accurate cause for lack of depression or lack of sleep be diagnosed by studying the birth chart accurately. Every Gem has a period of Maximum Impact. 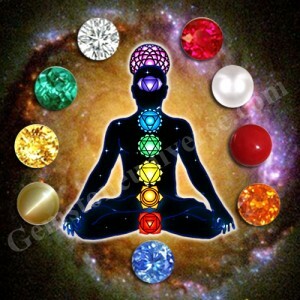 This is the period when the Gem will powerfully deliver all the planetary energies to the Individual wearing it. 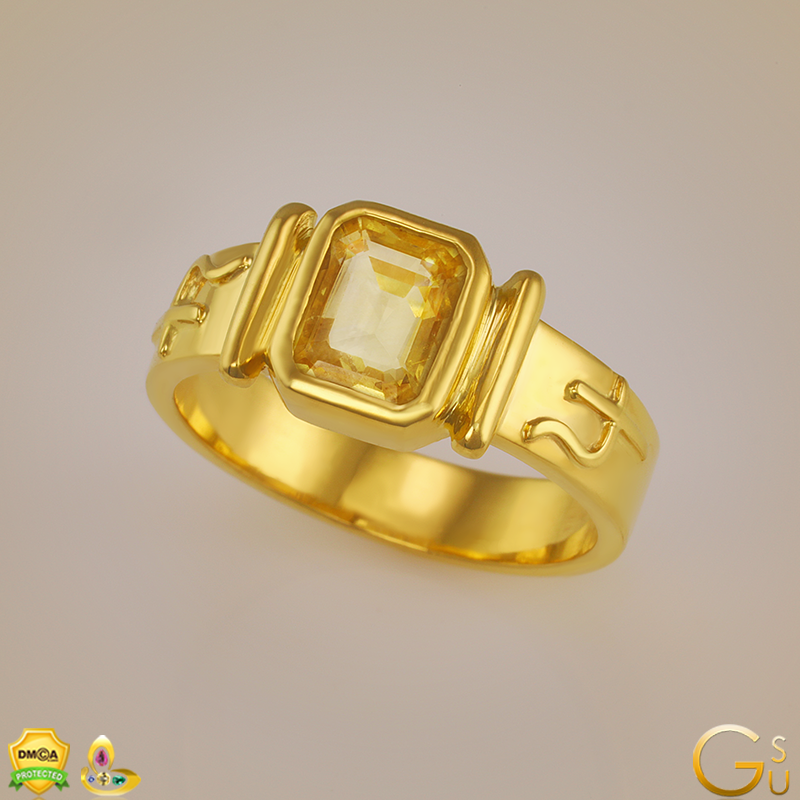 In this period of Maximum Impact, the accurately recommended Gemstone with the right characteristics will deliver what is most required by the individual. The Period of Maximum Impact is most for Diamond which is for 7 years. It means that the Diamond will be give maximum benefits to the individual for 7 years and should be changed post the period of Maximum impact. The Period of Maximum impact is the least for Natural Pearl which is 2 years 2 months and 27 days. This is because the Moon is a fast moving planets and the results delivered by Natural Pearls are much more constant and frequent as compared to other Navaratna Gemstones. 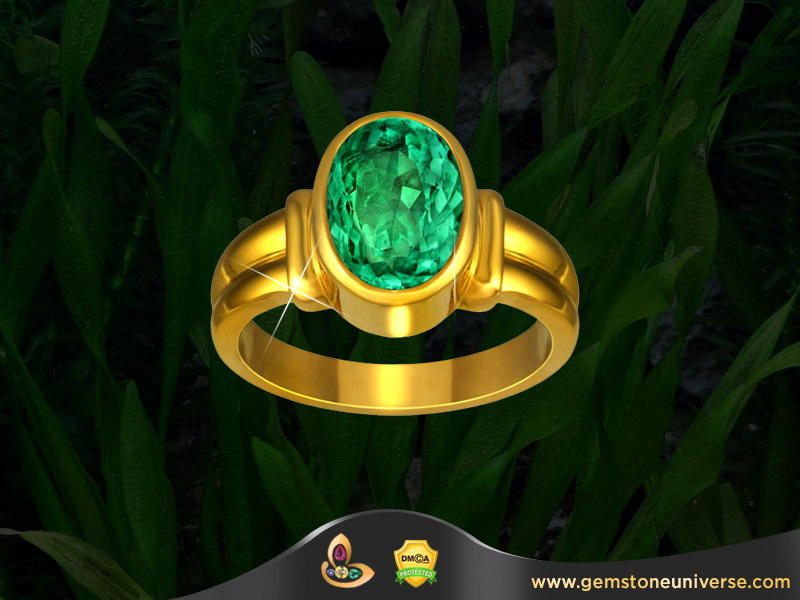 The Same Gemstone given to another person after the period of Maximum Impact is over for one person will be active for that many days for the new individual wearing it. A Real Natural Pearl is very rare and a Jyotish Quality Pearl is even rarer and that is what makes them very powerful and effective. Rarity is directly proportional to price and that is why their price is prohibitive for most people. 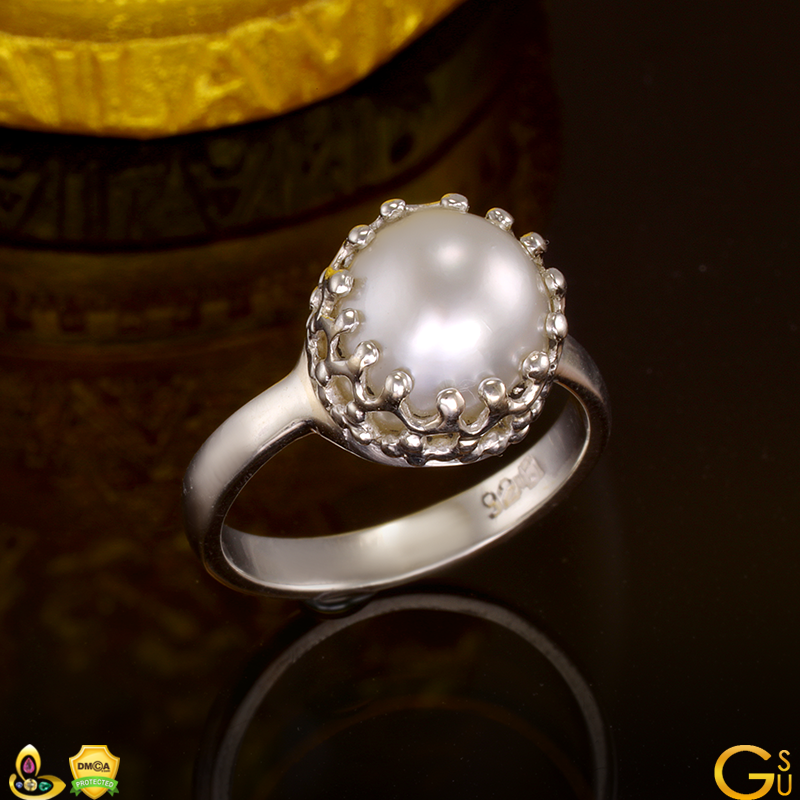 Some Individuals considering the less period of Maximum Impact of the Natural Pearl and the high price question the validity of wearing the Natural Pearl. It is basic human tendency that if one has paid a high value the Gem should deliver for a lifetime. 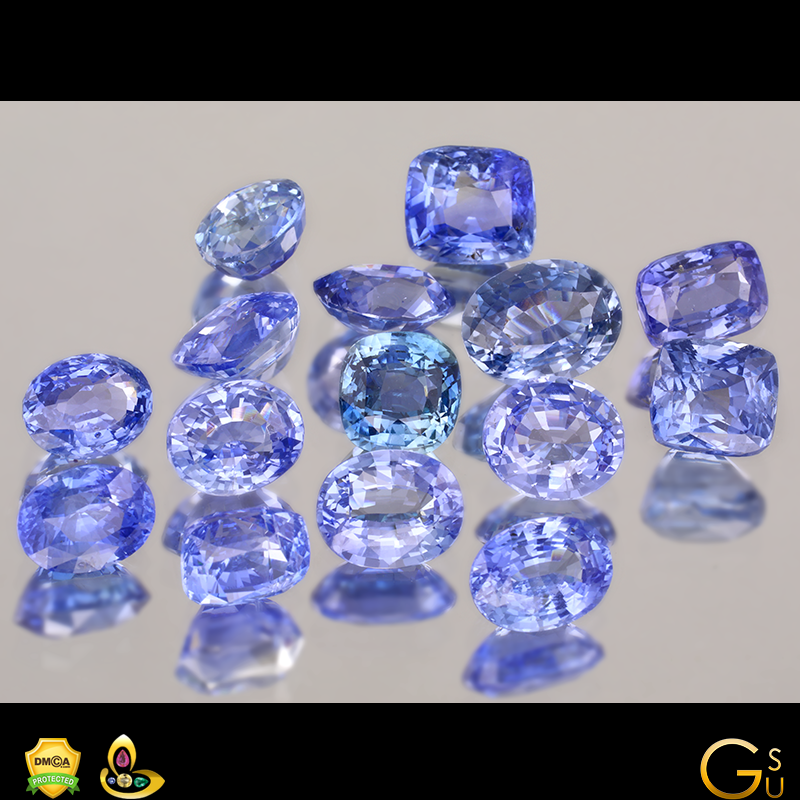 Since 1996 at Gemstoneuniverse we have observed one Tangible Thing- If the Gemstone is recommended accurately and if it’s a True Jyotish Gemstone then the Gemstone will recover the price paid for it many times over within 1 day to 1 year besides bringing many solutions to the individual. We have the statistics to back it up. The Investment in a Natural Pearl is well worth it and the return on the investment is several times more than expected. Do not let the period of Maximum Impact of the Natural Pearl deter you from experiencing the powerful energies of a Natural Pearl. Even the smallest Jyotish Quality Natural Pearl will deliver bigger and better results than 100 times weight of a substitute Gemstone. Read the notes for the Basra Pearl Ring Featured Today and learn about a Patron’s Story in Brief. Comments Featured Today is a Gorgeously beautiful, huge size and ultra rare Basra Pearl all of 6.28 carats. To understand the rarity, try to reflect on two pieces of Data: Formation of Natural Pearl in Nature is purely accidental-Sheer Serendipity and Less then 2% of all Pearls in the world are Natural. The probability of a natural Pearl forming in Nature is very miniscule. It is estimated that a Natural Pearl of 10+ carats maybe formed once ever 12-15 years. Imagine the size of the entire Oceans in the world and formation of a pearl that size once every 12-15 years. It is nothing short of a miracle. A Jyotish Quality Pearl free from flaws as described in the sacred texts is an even bigger rarity. Today, to get Flawless 6+ carats Natural Basra Pearl is a privilege and Blessing. The patron who is the proud owner of this exotic pearl today first engaged with Gemstoneuniverse services in 2003 when she first opted for smart gem therapy using two smaller pearls to make up the total weight of 1.27 carats. She had the same question in mind. If the Pearl shall stop giving me results after 2 years 2 months and 27 days would it be wise to put my money in this. Today after 14 years and 5 upgrades the almighty has blessed her with this beatific pearl. Globally acknowledged as a top management consultant she is advisor and on board of several Fortune 500 companies and today she does not any reservation on investing In Natural Pearls and Jyotish Gemstones. 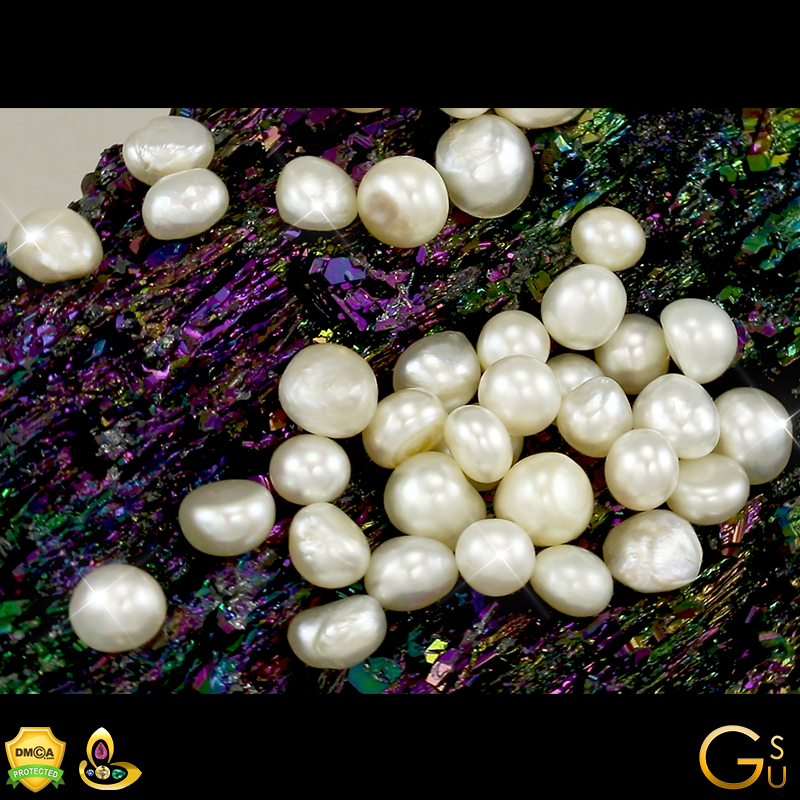 In fact we have to discourage her to buy because anytime new Pearls are uploaded in the Gemstoneuniverse Natural Pearl inventory she is always on the lookout for the best ones to keep for use in the future. 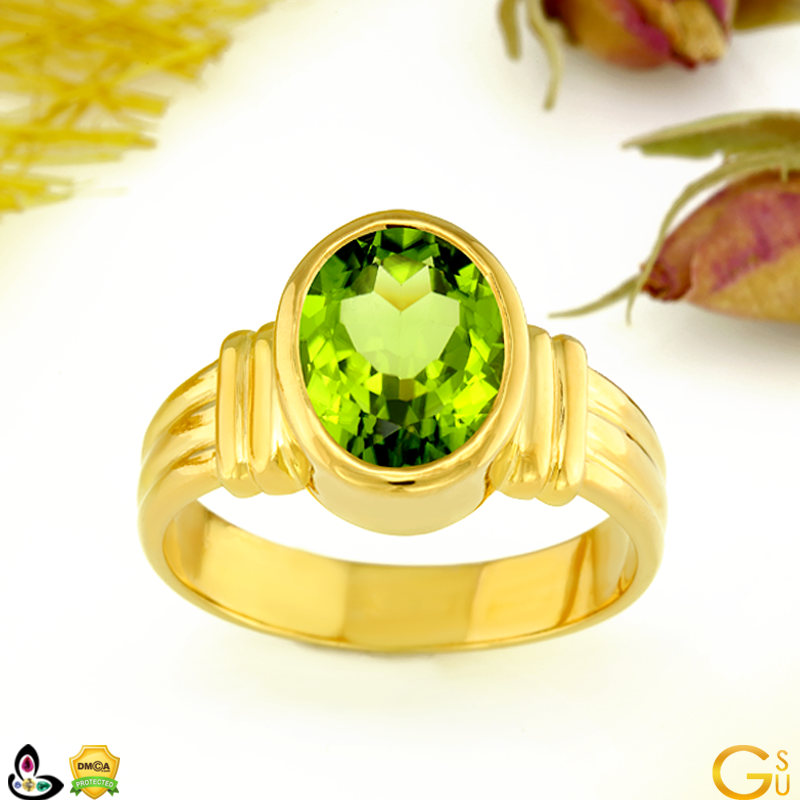 Peridot gem is known as one of the only gemstones that appears in just one colour, olive green, this gem formed of silicate mineral is less known of and heard of. 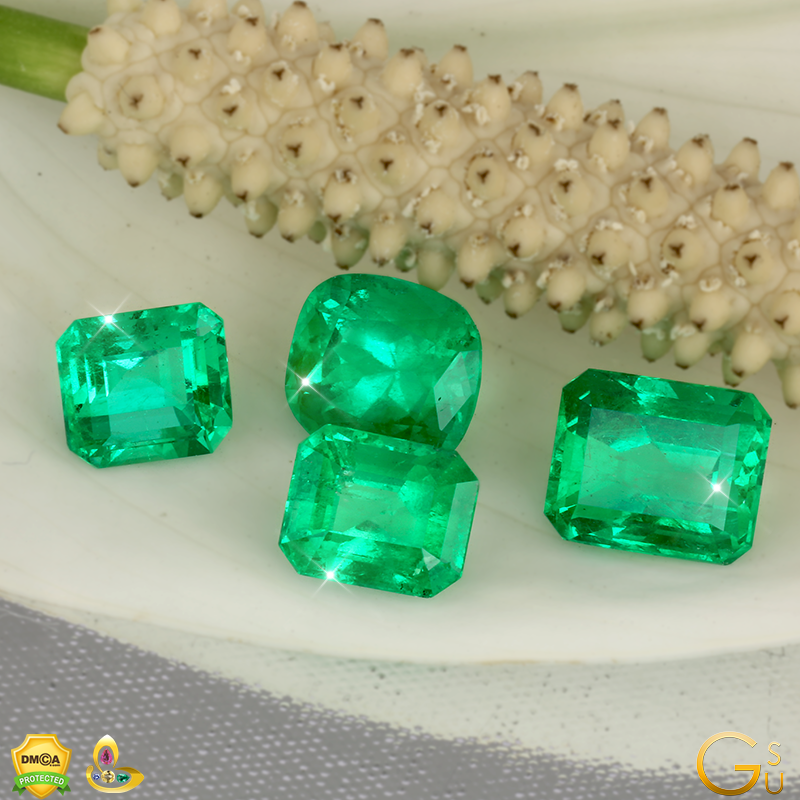 It derives its green tint from the presence of iron in the crystal architecture of the stone. Found in volcanic rocks, rich in lava minerals, peridots are formed in areas rich with minerals called olivine. Peridot is one of those gemstones that are also found in meteorites, which makes the stone even more valuable. Although olivine is a mineral found in abundance, formation of this mineral into a gem is a rarity and being a stone with its own individual colour, makes it a gem with its own individuality. Recognised as a birthstone for individuals born in august, peridots are recommended for couples celebrating their sixteenth year being together; as this stone holds a strong value is term of numerology as well. Tracing back the fame of this stone to ancient times, peridots were known as an intelligent replacement to emeralds when they became rare to find as peridots were associated with mysterious properties astrologically. A birthstone for august norms, individuals with the sun sign of Leo, attracts beautiful benefits from peridots. For individuals who face weakness in core strength, Peridot gem breaths in vitality and strength when worn over a period of time. Although unconventional, when this stone is used in a necklace, it becomes a barrier against any dark emotions. Astrologers to remove away anger, depression, and anxiety suggest wearing a Peridot. During time of disease, one can find this beauty of a gem a source of healing and a contributing agent to recuperation. In a troubled relationship, when either member fails to comprehend importance or essential essence of each other in their union, stalwarts ask such individuals to seek help from peridot that promotes happiness, harmony and propels the use of truth at all times. 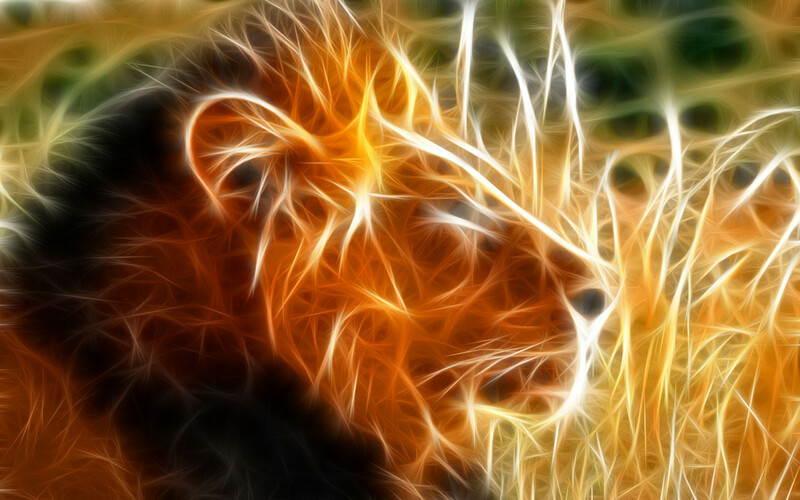 A lesser-known benefit of this magnificence for Leos in specific is the effect it has for individuals who have difficulty with their sleep patterns. Medically, when worn in the form of an amulet, this stone has proved effective for Asthma. When worn over an extended period of time, peridot gem is proved extremely beneficial to improve eyesight and also most importantly boost immunity. 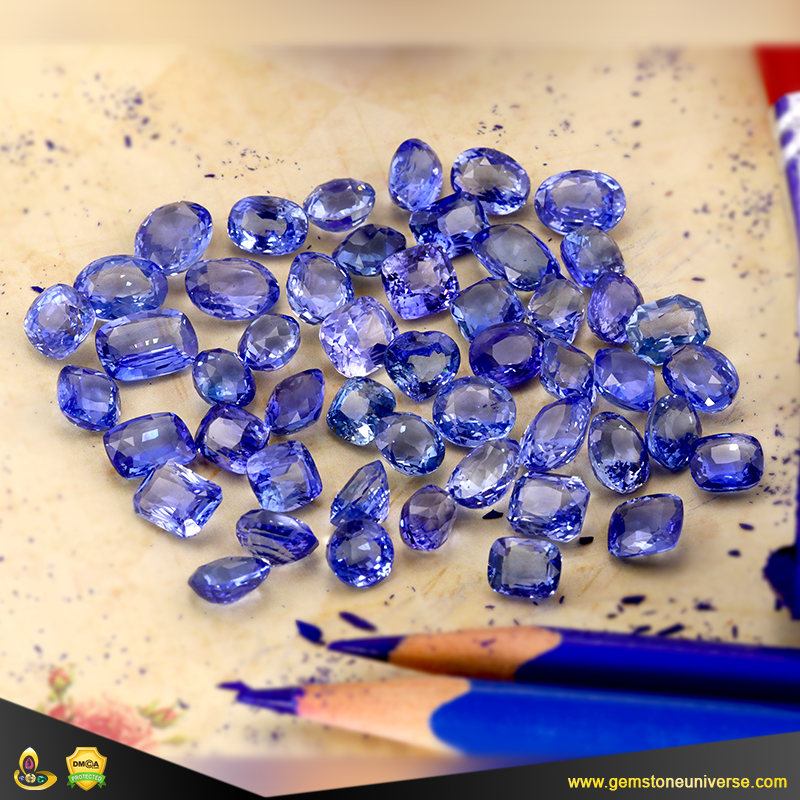 If folklores are to be believed this gem aids a person to realise his or her talents and potentials. Its other property of safe guarding it’s guardian from the evil sight, aids a person’s ability to focus on positive elements in their lives. Although it’s lesser known of and a commoner might not have this gem as a prime option for investment, this stone sure holds value and mystery of sorts within itself. 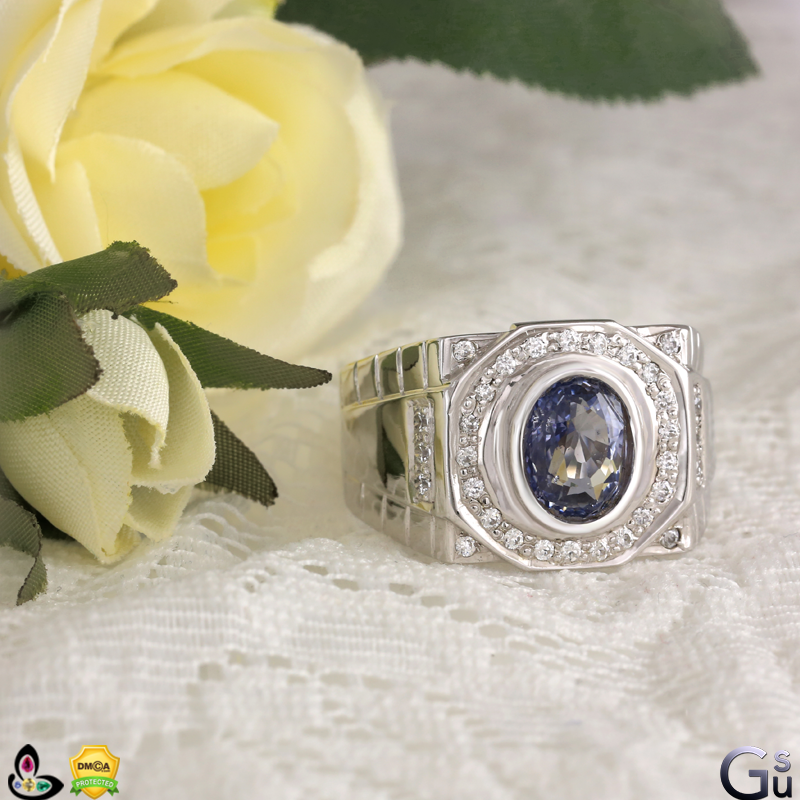 This supremely beautiful and exotic ring exemplifies what true Jyotish Gemstones are all about and how they empower the individual to bring in positive powerful results. Shaped into a beautiful Oval with a mixed precision cut, this gorgeous Peridot from China, has a very high lustre, brightness and shine. 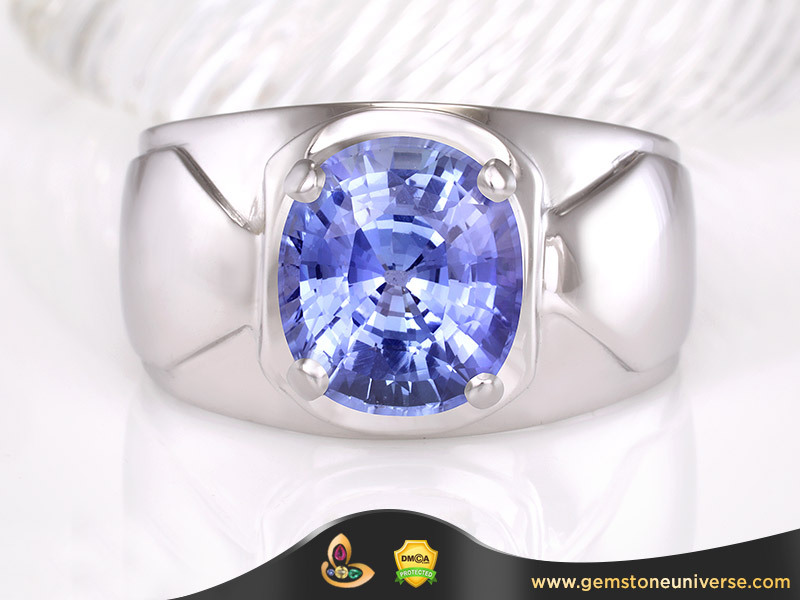 You can see how in a magical manner the scintillation of light is so high through every facet of the Gemstone. 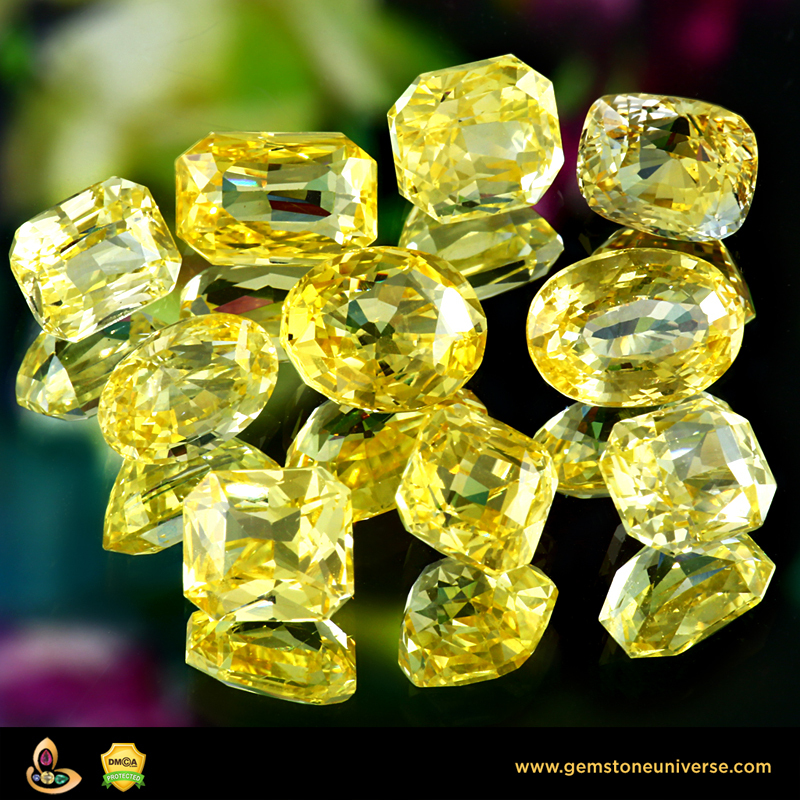 The color is most balanced Golden Olivine Green signifying the abundance of Mercury Powers. Getting a Gem picked by a Gem Expert who understands the importance of colour with the right balance of hue, tone and saturation is a big plus. Can I wear Red Coral and Pearl together as Per Vedic Astrology? Can Red Coral & Pearl worn together. Is it a good combination & what are the benefits of wearing a Red Coral & Pearl together? Pearl and Red Coral are the only two organic Gemstones amongst the 9 Gemstones recommended for attracting beneficial planetary energies of the respective planets. 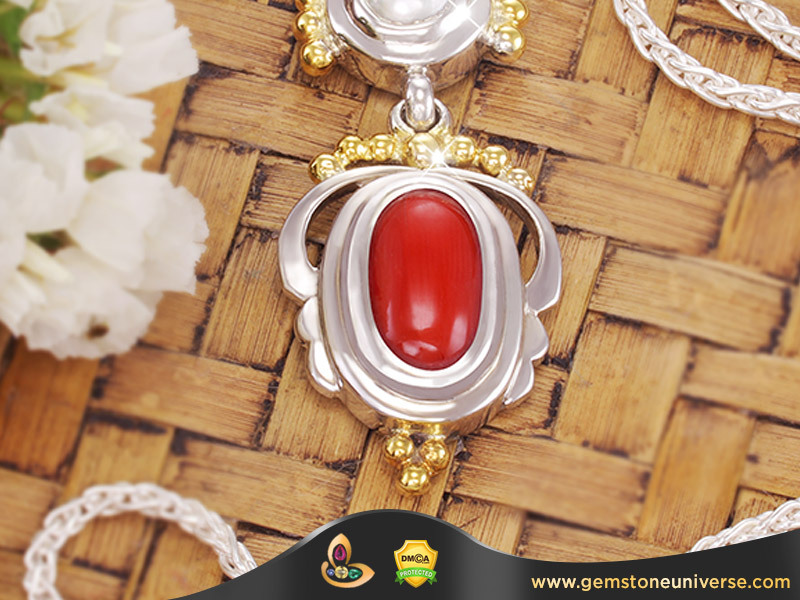 Red Coral is hot gemstone as per its prakriti (inherent nature) and Pearl is a cold gemstone as per its prakriti. Mars by nature is a courageous and initiative taking planet. Its represents force, strength, go getter attitude, ability to take risks and also the ability to take decisions with conviction. Red Coral is the Gemstone of Mars and it represents all that Mars stands for and harnesses the energy of Mars to the maximum. Wearing a Real Jyotish Organic Red Coral boosts self confidence, esteem, gives courage and banishes fear. It revitalizes and rejuvenates the Individual. The red Coral is used in making many Ayurvedic Medicines also. Moon by nature is calm, compassionate, benevolent and happy. It represents abundance, creativity, mental balance and fertility. A balanced moon in the birth chart blesses with a stable mind and high emotional quotient. Natural Pearl(Less than 3% of Pearls in the world are natural) represents all that Moon stands for and harnesses the energy of the moon to the maximum. Wearing a real Jyotish Gemstone Pearl blesses the wearer with beauty attraction, stable mind, abundance and a high emotional quotient. Can Red Coral & Pearl worn together? At a first glance the answer seems to be yes as Mars and Moon belong to the same friendly planetary group but there is more to what meets the eye. Mars gets debilitated in the sign of Cancer (Owned by Moon) and Moon gets debilitated in the sign of Mars (Scorpio). This is because their prakriti/ inherent natures are diametrically different to each other. Aspected by hard malefic planets it can lead to deeply incapacitating planetary positions warranting the need of these Gemstones even more is certain cases. Mars Moon conjunction is a classically powerful combination in the birth chart. Depending on the ascendant and the house in which this combination is occurring, it can give tremendous wealth, recognition, fame. This is a powerful combination for big business and also for politics. Many Statesmen and Politicians wear this classical combination of Red coral and Pearl. In ascendants such as Scorpio and Cancer both Mars and Moon become very powerful and significant planets as stated by Maharishi Parasher. 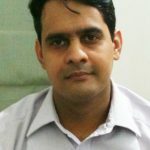 If significant combinations occur in which these planets get connected anyway by occupying key houses, vital signs, conjunctions and aspects then definitely wearing the Pearl and Red Coral Combination holds a lot of promise. Wearing both the Gemstones of Jyotish Quality significantly enhances the results giving rise to overall health, happiness and prosperity. A Good astrologer after detailed analysis of the horoscope would be in a position to recommend whether you can wear a red Coral and Pearl together. Comments On view today is a Sattvik (Pure) pendant having top quality Jyotish Pearl and Red Coral- a powerful classic combination. Set in an elegant, traditional design this pendant is teeming with the energy of Mars and Moon. You will have to view the video to actually gauge the energy and purity of this piece as a two dimensional image will not do justice. The X Ray Radiography certified pearl has perfect shape, top flawless colour, blemish free surface and certified 100% Nacre. The Italian Red Coral has a robust Ruddy colour. Certified by Raman spectroscopy as fully organic this full bodied coral from the Mediterranean sea is the epitome of a true Jyotish Gemstone that shall deliver results only Jyotish Gemstones are capable of delivering.